The puppies came to training class today. 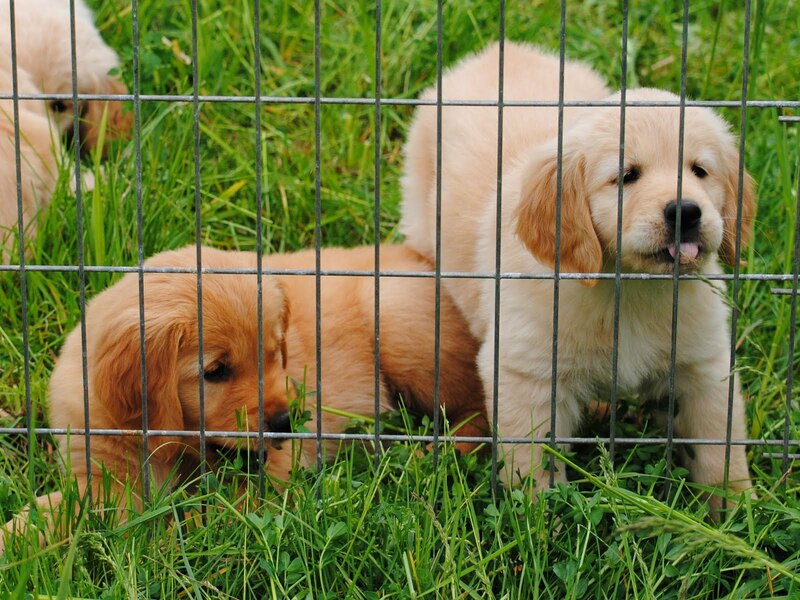 They were very, very good, although you'll see here one puppy's opinion of having to stay in the ex-pen. Yes, she's one of the girls.